One of my girls favourite tv series’s has got to be My Little Pony. It brings back a little nostalgia for me so it’s one I am happy to watch to. In celebration of the My Little Pony film, set to be released later this month, you may have noticed a new wave of My Little Pony toys being released. 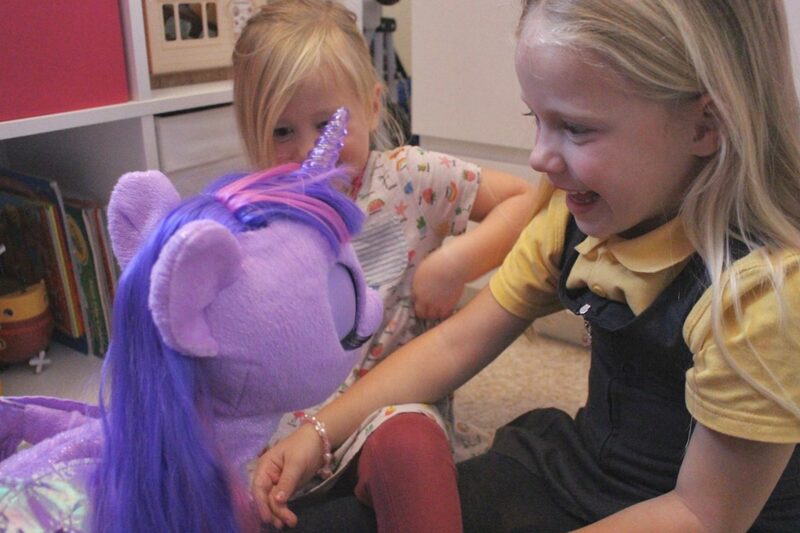 We have certainly noticed the hype and the girls were more than happy to review some of the new toys in the build up. 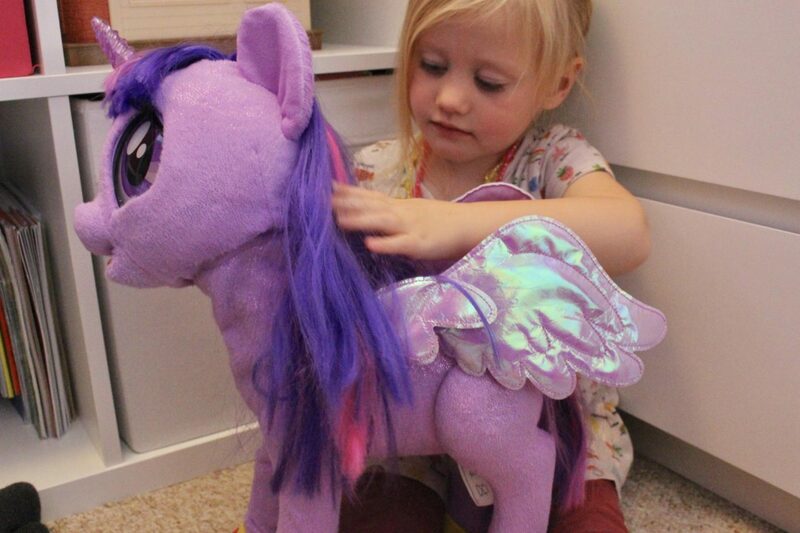 We were very kindly sent the new My Magical Princess Twilight; what a magical little pony she is! I can’t even express to you how much my daughters love this toy. She has been played with every single day since she arrived and it’s not hard to see why. With over 90 phrases, songs, stories, moving features and her light up horn the kids just can’t get bored of her. Honestly I thought it would say a couple of lines from the show and that would be that but it is a really impressive toy she even responds to touch and sounds. (Don’ worry there is an off switch in case she starts singing at 9pm when you’re trying to catch on up GOT without the kids!). 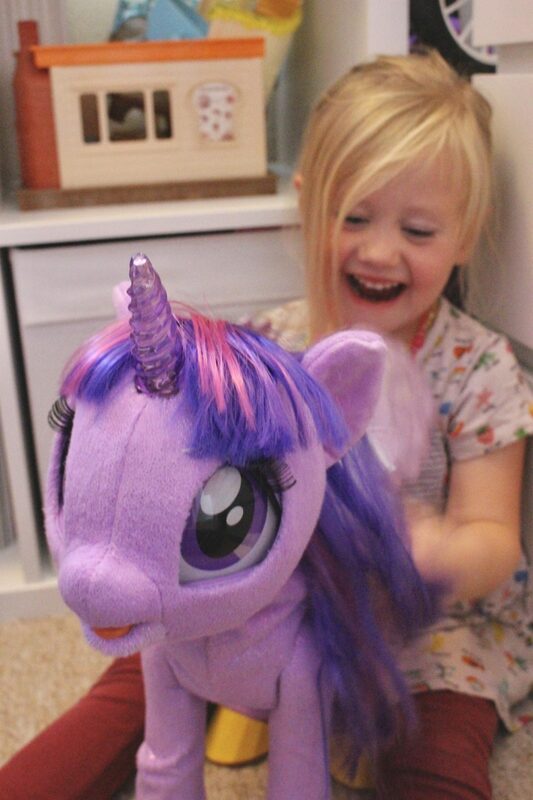 Magical Princess Twilight is going to be one of the must have toys this Christmas, I know it would have been on my girls list if we didn’t already have one. Retailing at around £120 it isn’t one you would pick up willy nilly but I can really recommend as a great toy for any My Little Pony lovers, I do think the price is reasonable for all she can do and how much use we get our of her. The other toy the girls were kindly gifted was the Pinkie Pie Swimming Sea Pony, so this is coming directly from the film where the ponies turn into mermaids. Again this is a huge hit with the girls and has made bath time so much more fun! Just pop Pinkie into the water and off she swims, there is some kind of sensor on the side which allows her to recognise when she is in the water – so clever! 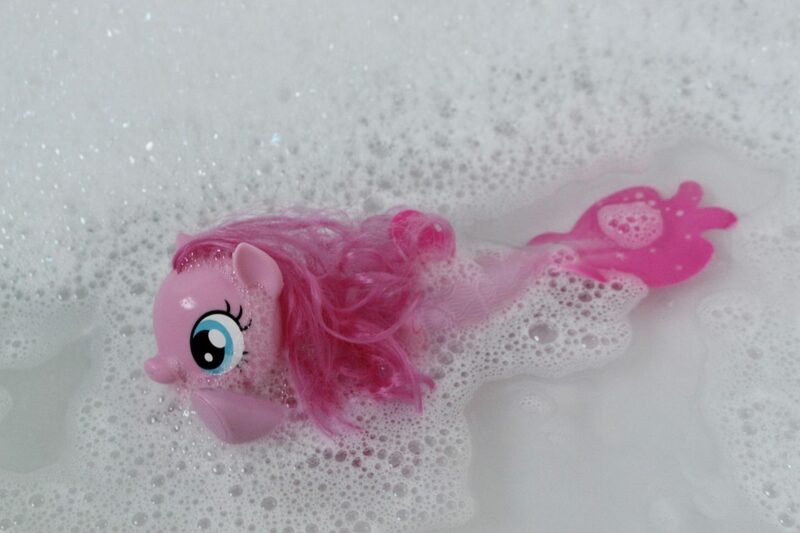 Underwater, her tail even sparkles and glows even a non My Little Pony fan will find this fun. RRP £25. To me these toys are so impressive; I hate forking out for a brand name and getting just a mediocre toy. These are not only the characters they love but so interactive. Do you have My Little Pony fans? Are any of these toys on the Christmas list? 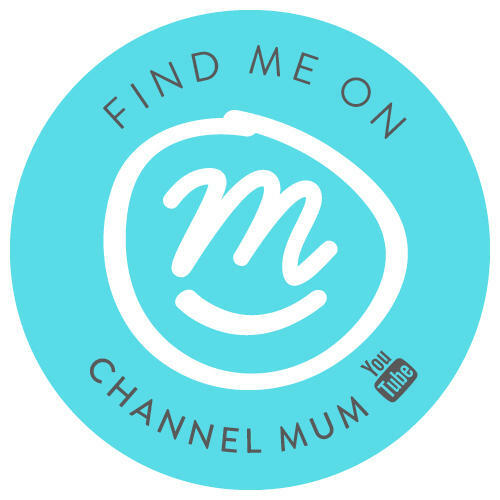 Next Post Blogging Conferences – What Do I Get From Them? Growing up, I was a My Little Pony and Rainbow Bright fanatic! I accessorized from head to toe. 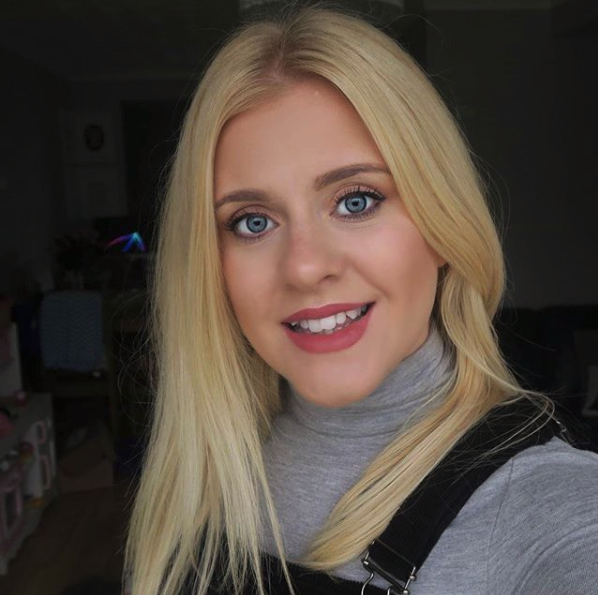 Unfortunately, my girls did not inherit the love. They find other ways to interrupt GOT and TWD! My little girl loves My Little Pony, I might add the bath toy to her Christmas list. I can’t justify the price for the other one, though it does sound amazing.